SKU: IMG-L40U. Category: Kino Flo. 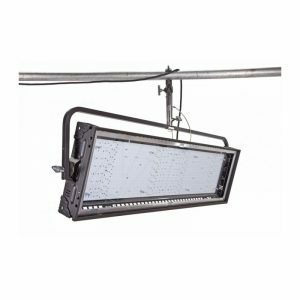 The versatile Image L40 has proven ideal for grid installations with variable beam pitch control to ensure an even flow of illumination from the top of a set wall (as high as 20 feet/7 meters) all the way out to stage forward. The beam spread from down-facing fixtures can produce a wide soft base in studio spaces too small for traditional space-light designs. 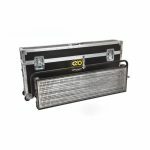 The Image L40 comes with manual and remote DMX wireless control of the mired shift, colour selection, dimming and visual effects features unique to Kino Flo lighting products. 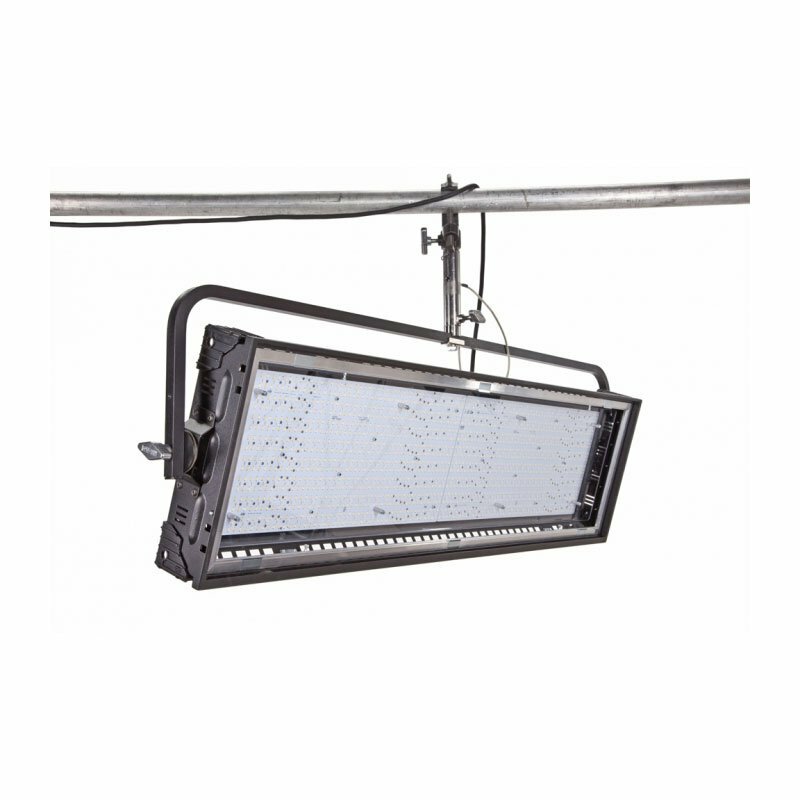 Its photometric and control specifications are available for free download to pre-visual studio design programs and lighting console profiles.